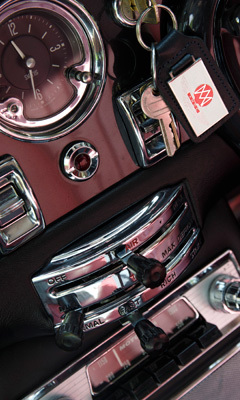 Andrew Honychurch has been involved with Classic cars, performance vehicles and motorcycles for over 40 years and has owned and restored a wide range of different marques. In spite of starting off in the Motor business in the late 70s buying and selling RS2000s, Andrew forged a career in the City of London as a Stockbroker. Working for number of large Investment Banks and Stockbrokers his career led him to be a Managing Director of Equities at ING Barings amongst other positions. It is however time for a change. Andrew has always hoped that one day he could turn his knowledge, contacts and experience in the motoring world into a business that would keep him away from the 5.00 am starts and arduous commuter rail journeys into London, whilst allowing him to pursue his passion. Andrew has an eclectic taste in machines but broadly speaking sticks to British manufactured vehicles such as Aston Martin, Jaguar, Range Rover, Bentley and others. He has however built an interest in many different areas and recent endeavours saw him restore and sail his American World War two Amphibious DUKW in Normandy and compete successfully in the 2010 Peking to Paris Rally in an Aston Martin DB5. The DB5 made a good showing amongst more obvious rally candidates coming home third in class and winning a Gold medal in addition as well as being awarded the highly coveted Victor Gauntlett trophy by the Aston Martin Owners Club. Andrew also enjoys Concours events and has seen success in the Aston Martin Owners Club winning first prize in the Blenheim Palace concours for best Newport Pagnell 6 cylinder with his DB4GT. 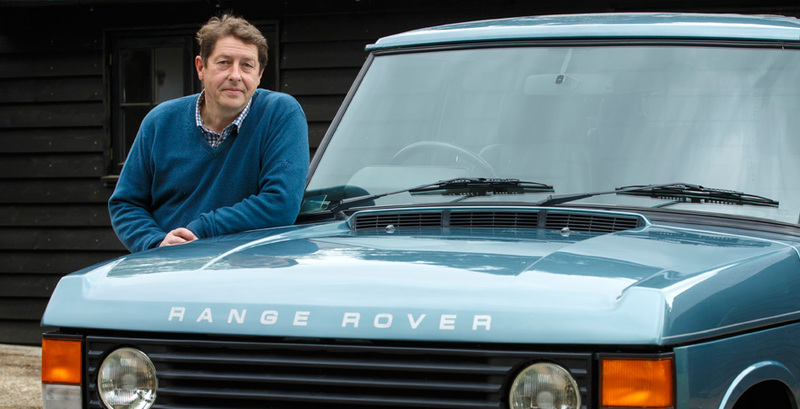 From a very young age Andrew has had a particular interest in early Range Rovers and has become somewhat of an expert in owning and restoring the vehicles. Currently Honychurch are restoring chassis number 26 which is the first of the batch of 20 press launch cars used to introduce the World to the new Range Rover in June 1970. His early 2 door Range Rover has graced the pages of Octane on more than one occasion as well as several Land Rover publications. In addition Land Rover borrowed the car for the launch of the Range Rover Evoque at Kensington Palace. Quite an accolade. Honychurch has been established to deal and restore motor cars with a specialisation in Classic Range Rovers and we currently have 3 early cars in restoration with a pipeline of cars to follow. In addition Andrew’s own 1962 3.8 E Type is under nut and bolt restoration to concours standard, fulfilling another childhood dream. Located in the beautiful Kentish Countryside, Honychurch Classic Automobiles has a purpose built workshop for restoration of their own vehicles as well undertaking work for customers. A 60 minute train journey from Charing Cross , we are also close to Headcorn Aerodrome .